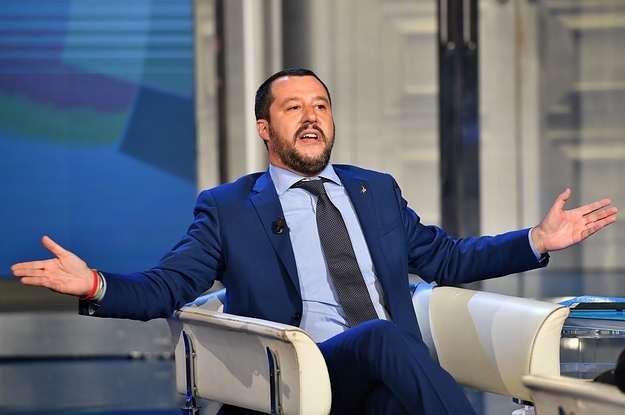 Italy’s new interior minister, who announced a proposed census of the Roma this week, last year said in an interview that a “street by street” cleaning of Italy was needed. The EPA Is Making A Special Coin To Celebrate Its Hurricane Response. Parts Of Puerto Rico Still Don’t Have Power.